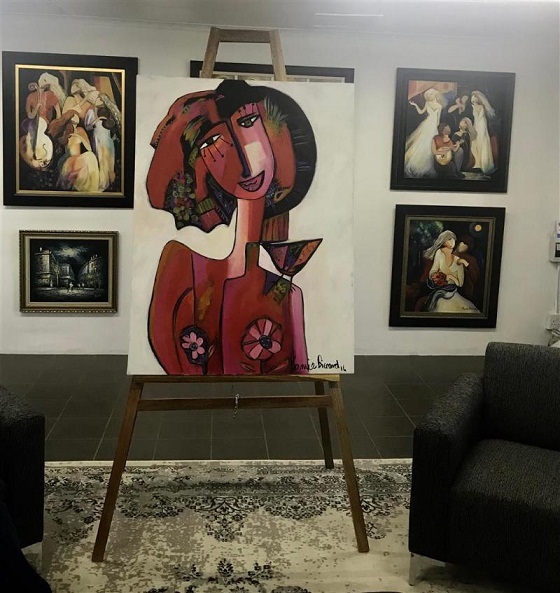 The couple, who have an impressive art collection by renowned artists themselves, has opened The Gallery in the Midlands KwaZulu-Natal with one goal in mind – to provide a platform for local artists to showcase their work. As collectors of Ronnie Biccard art (over 70 pieces in their personal collection), they will honour her work during their opening month as well as displaying one-off pieces by Burnett, Adele Oldfield, Elaine B, Vic Guhrs and Stephen Misplon, to name a few. For travellers passing through Fort Nottingham, The Gallery is a great place to stop and feast their eyes on beautiful art while the store also stocks art supplies, gift cards, artist prints, scarves and bags. The Gallery is situated in Meander Square Shopping Centre, Nottingham Road, Midlands, KZN (6km from the N3 on the R103). Add this stop to your journey to stretch your legs, connect with beautiful art and chat to the friendly owners.